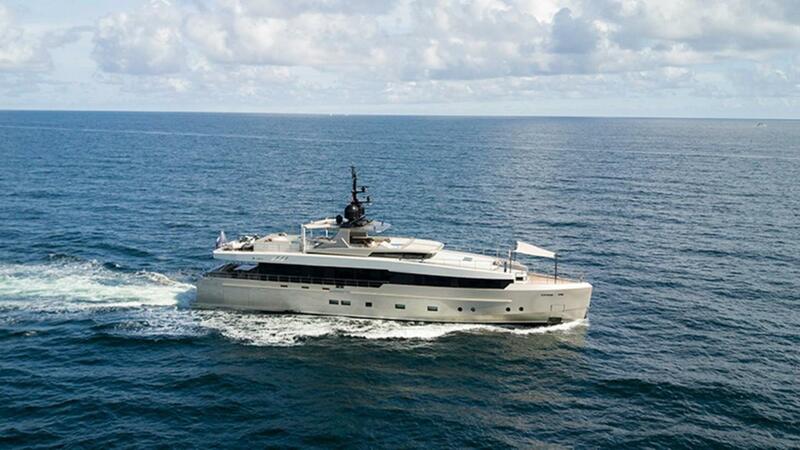 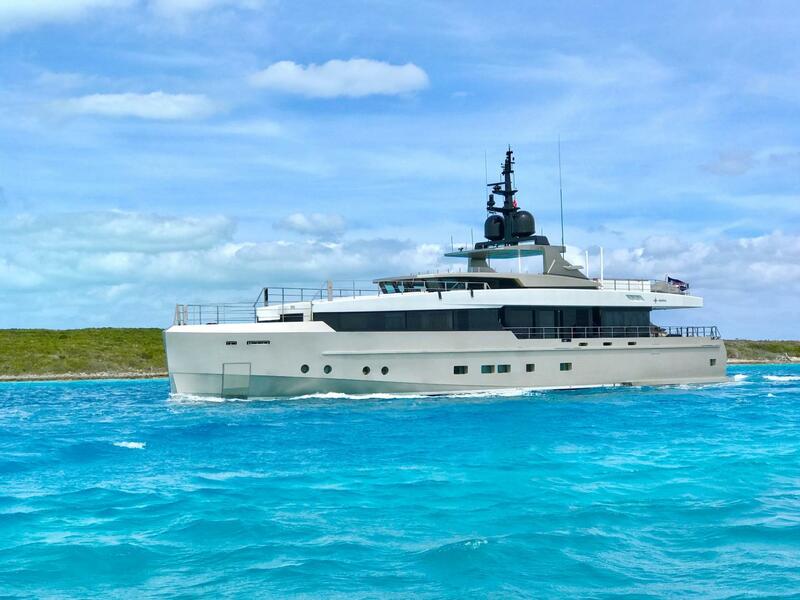 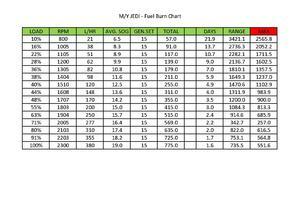 JEDI received the 2015 SuperYacht Award for Best Semi Displacement Two Deck Motor Yacht from 30-37.99 meters. 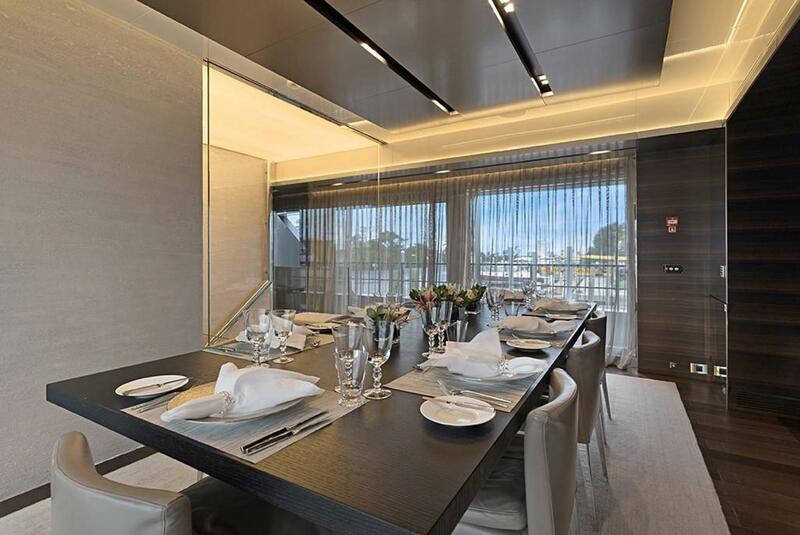 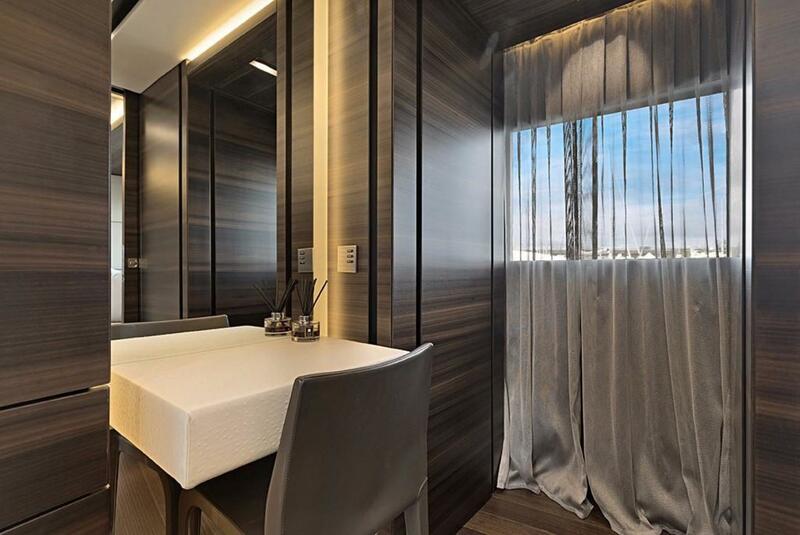 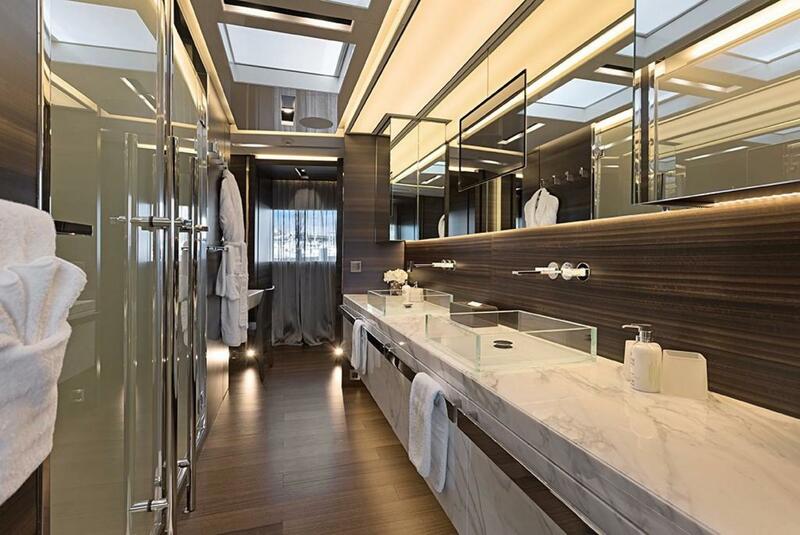 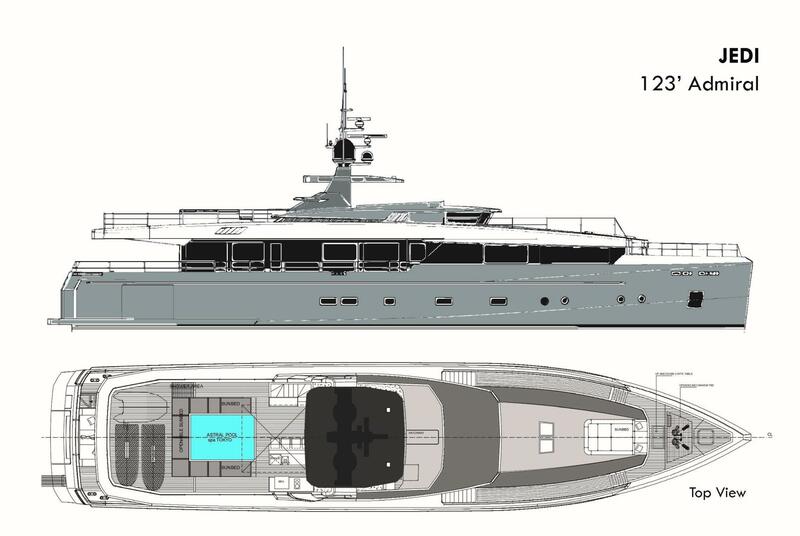 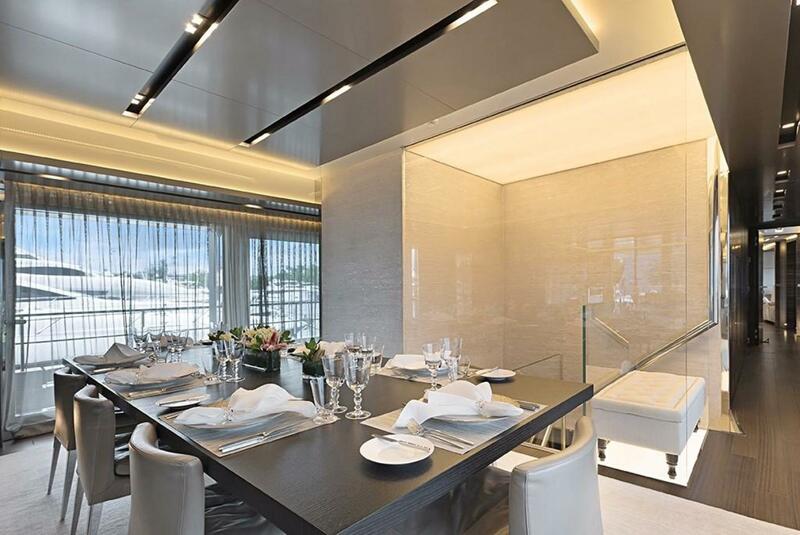 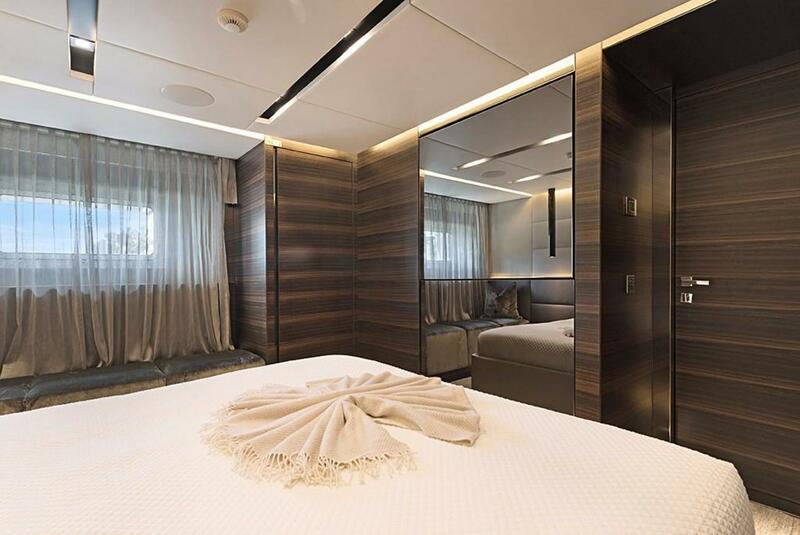 Her exterior design by Luca Dini and interior design by Gian Mario combined with Admiral for naval architecture and construction. 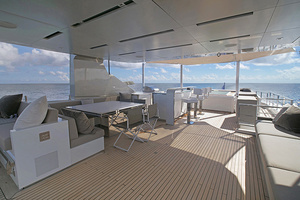 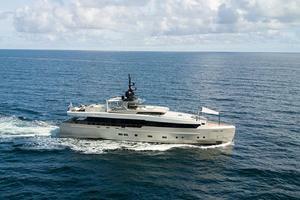 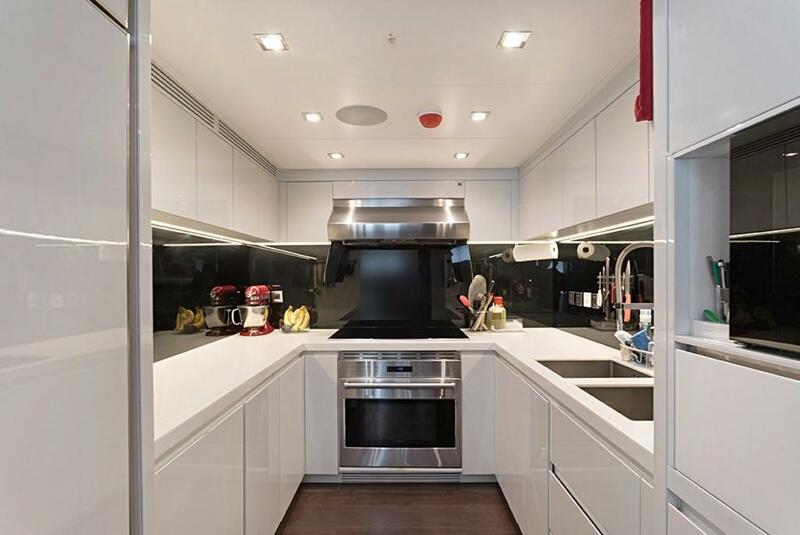 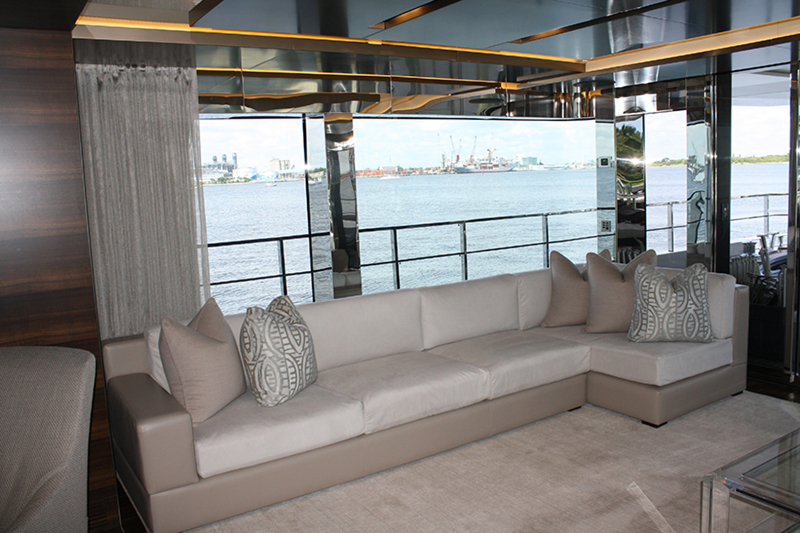 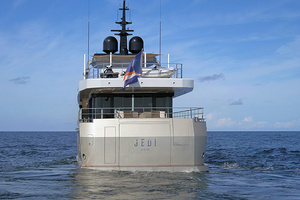 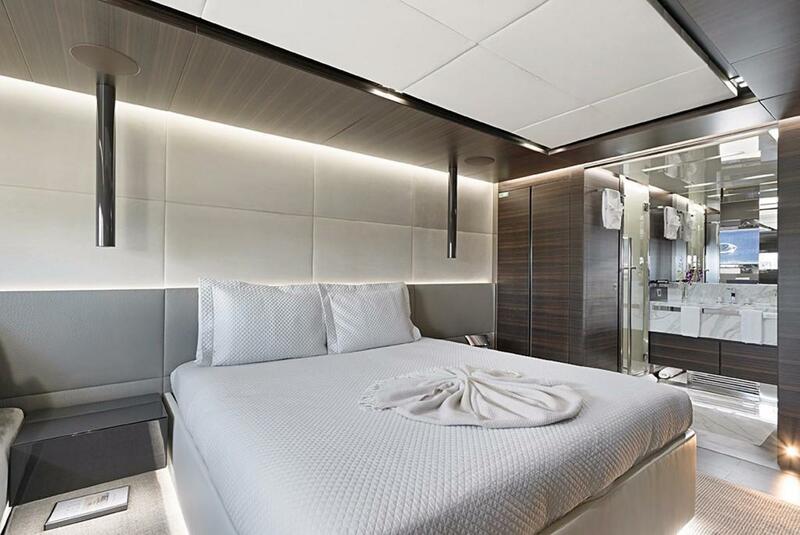 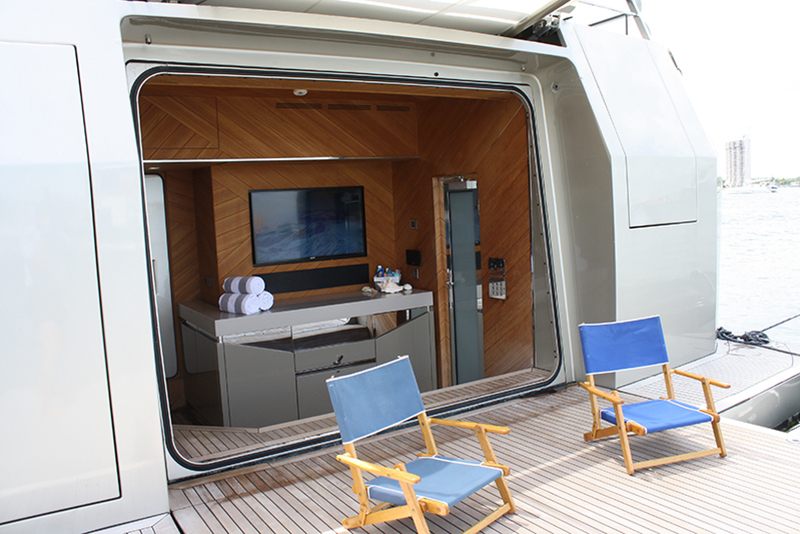 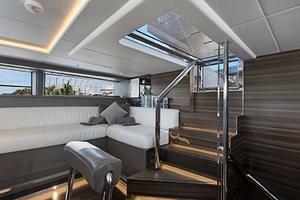 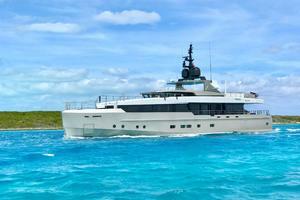 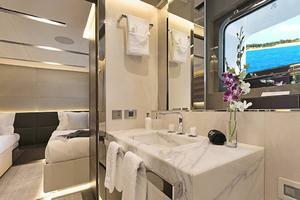 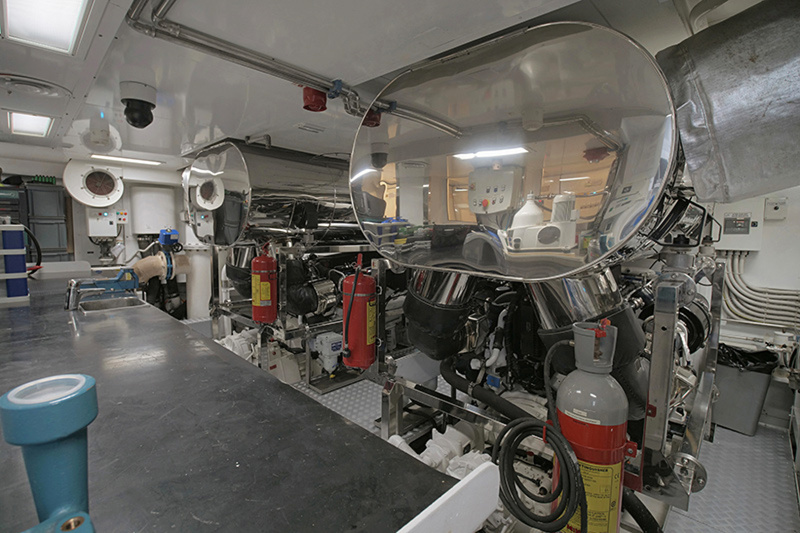 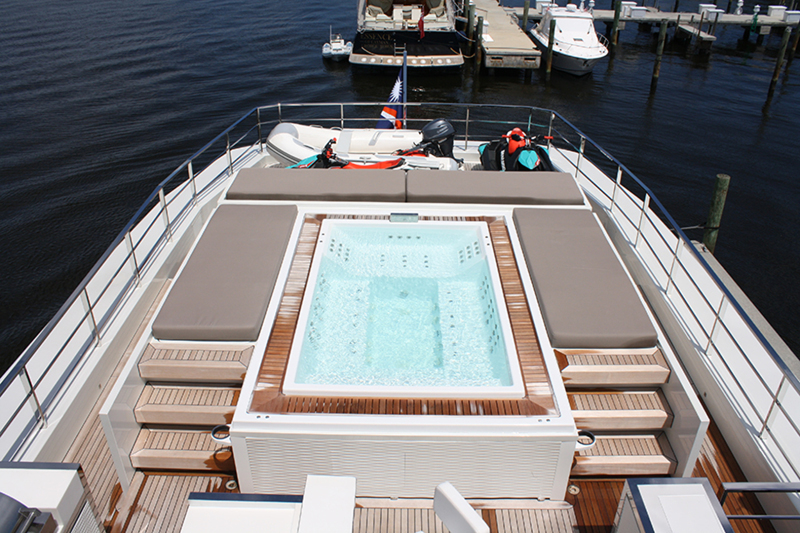 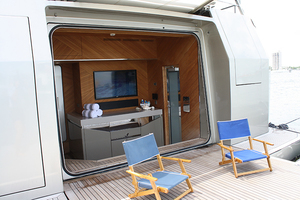 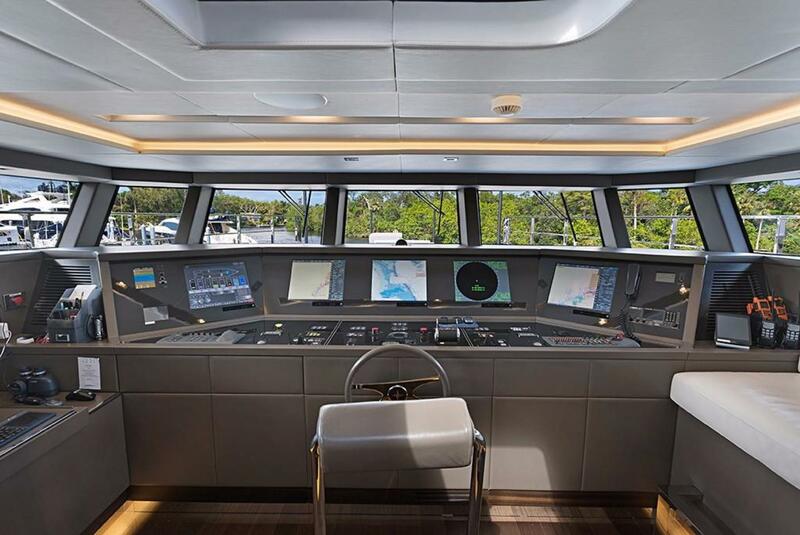 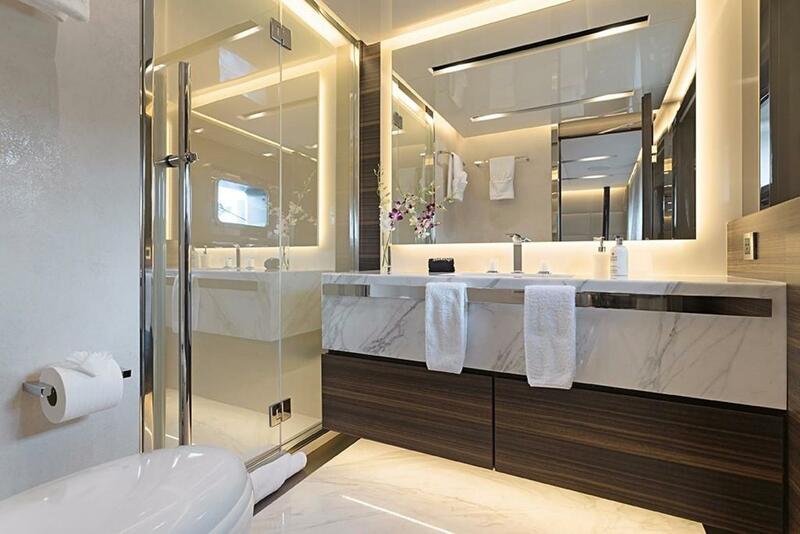 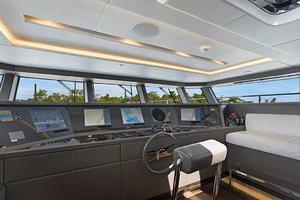 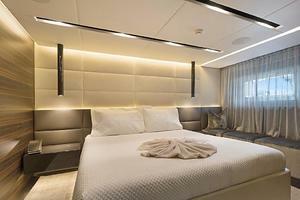 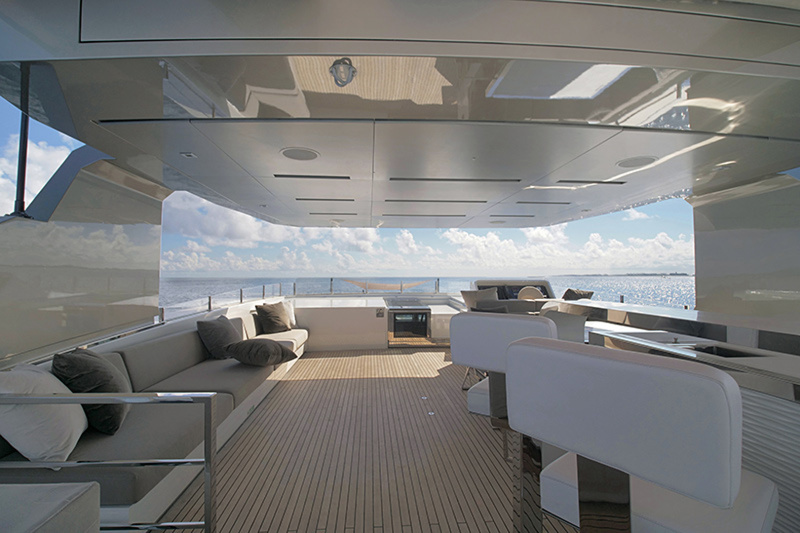 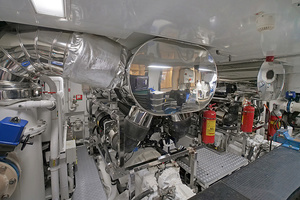 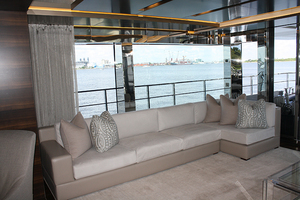 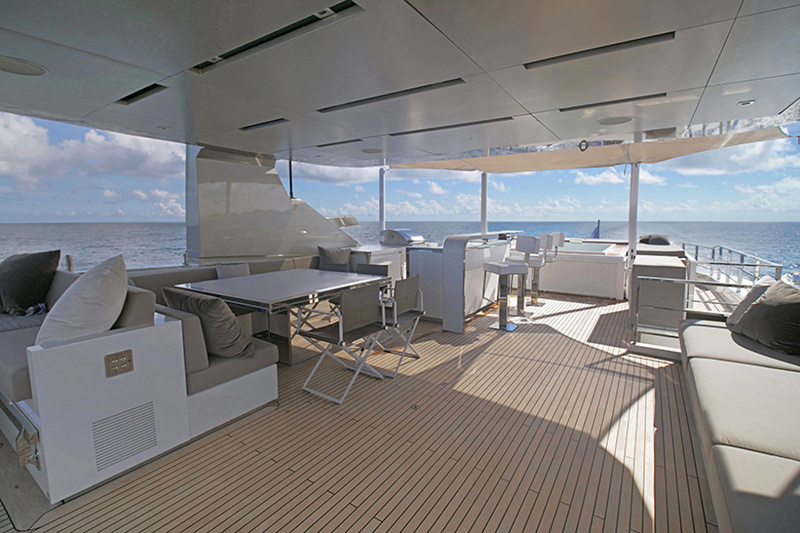 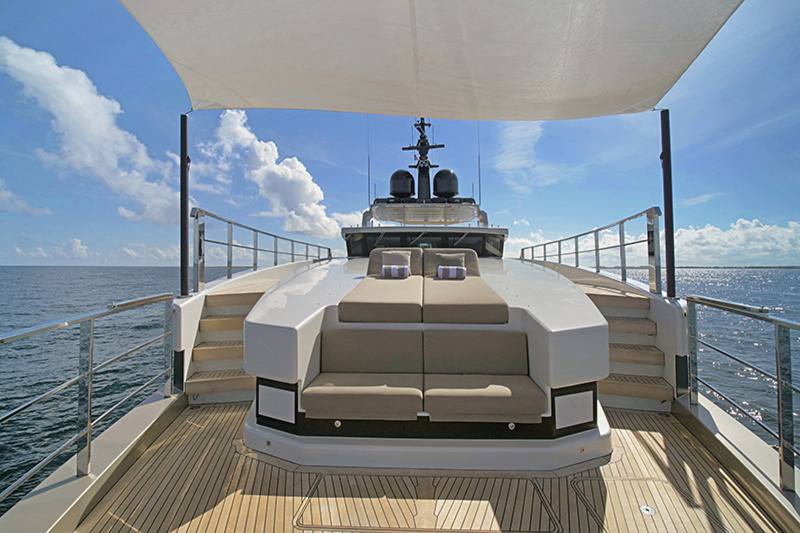 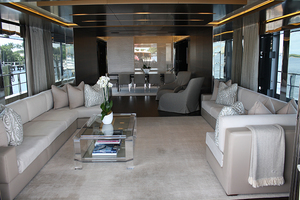 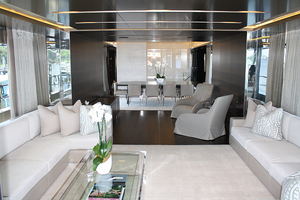 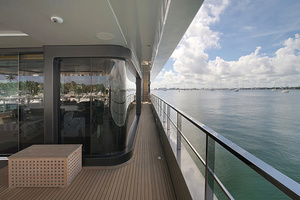 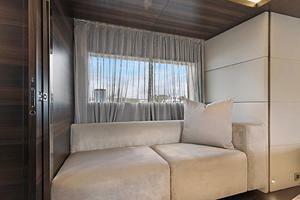 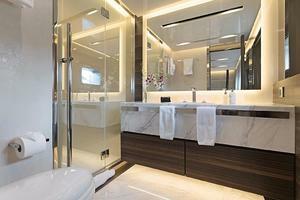 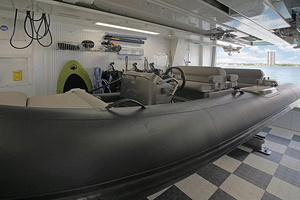 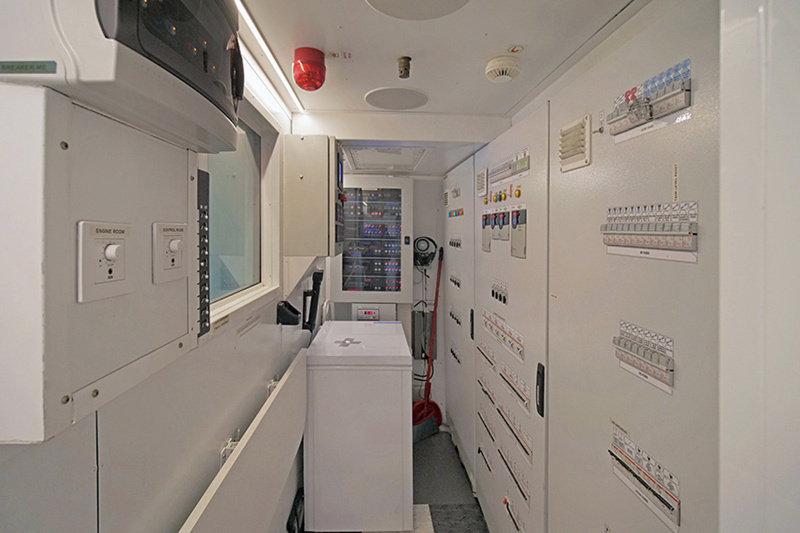 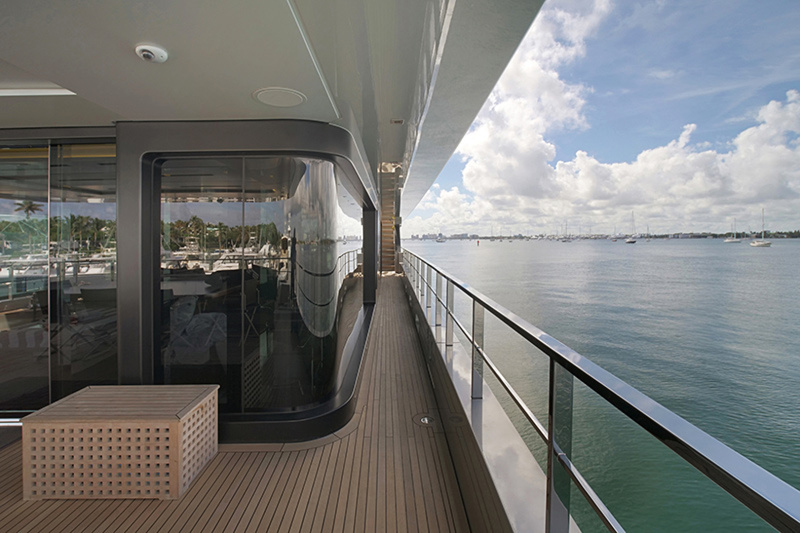 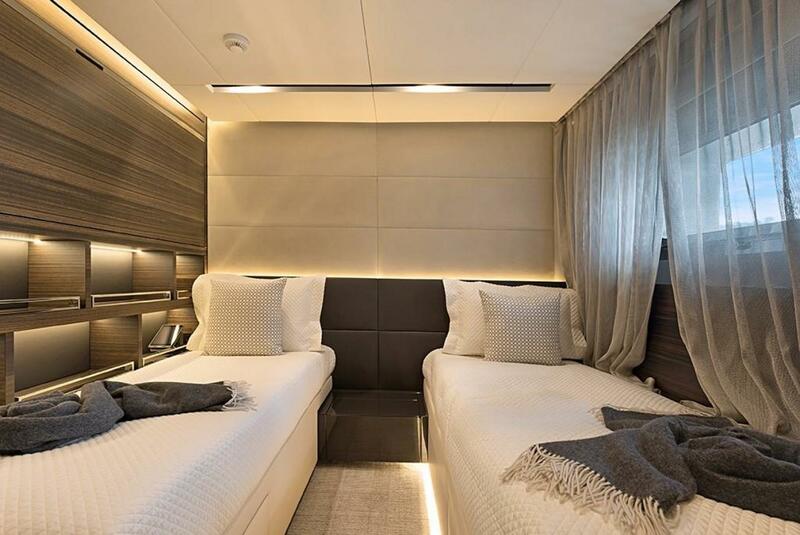 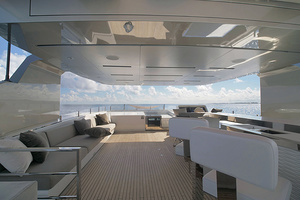 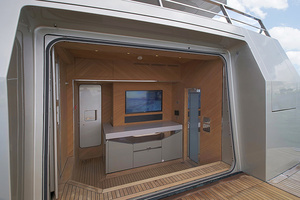 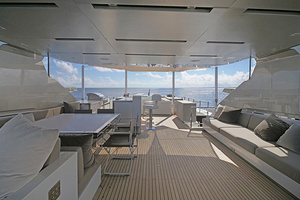 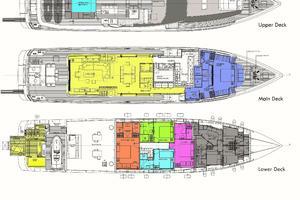 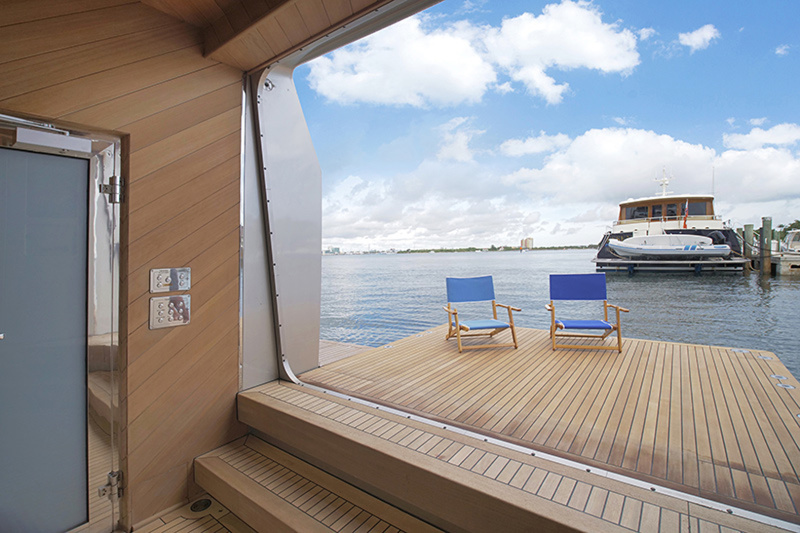 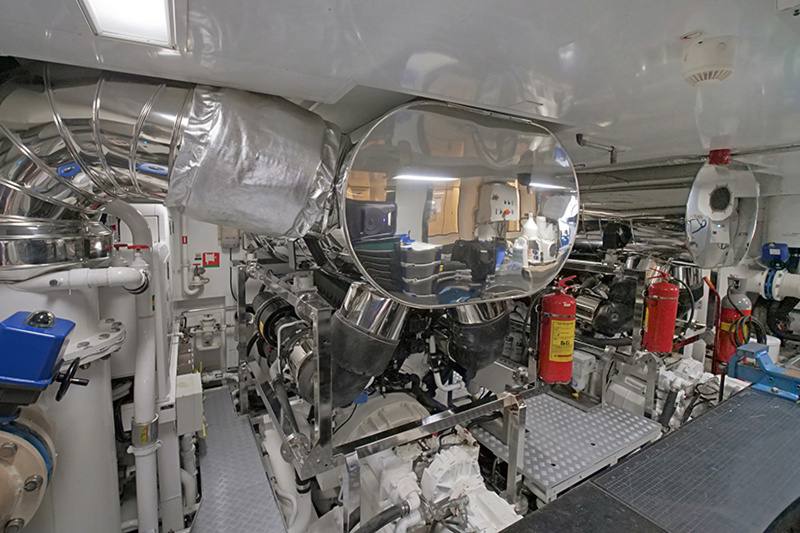 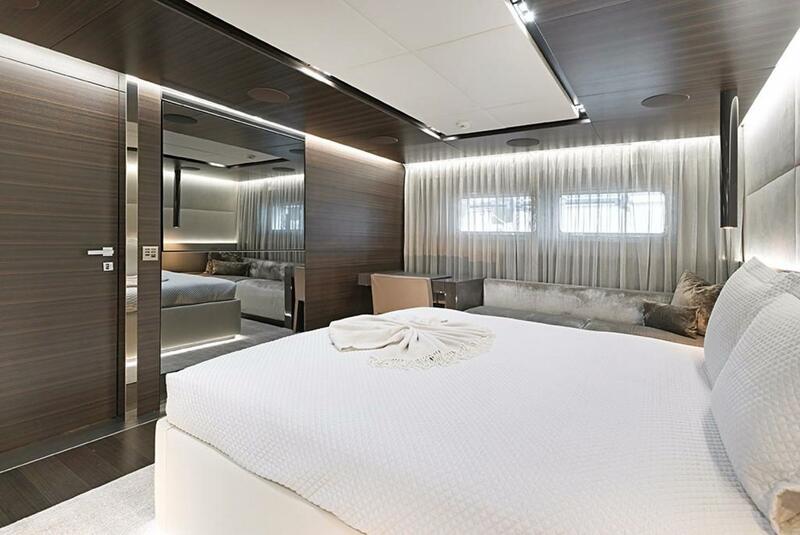 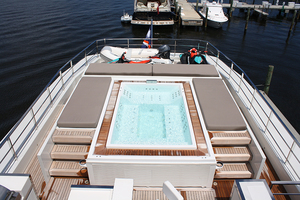 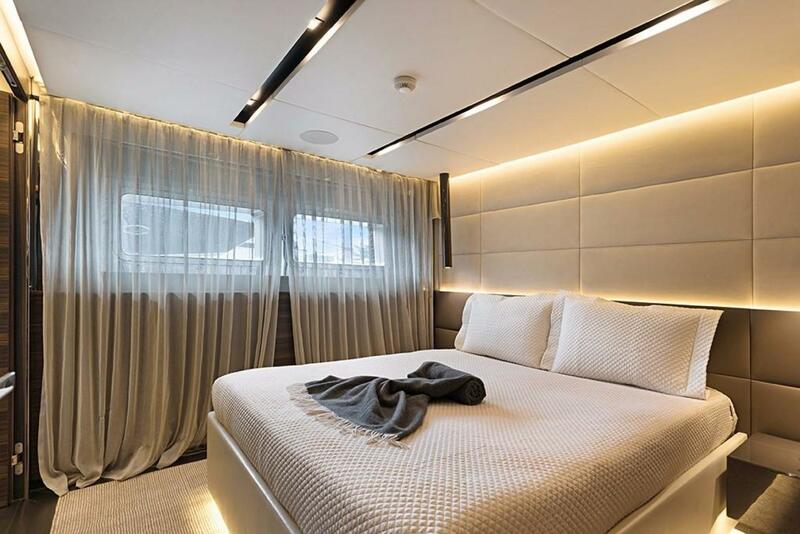 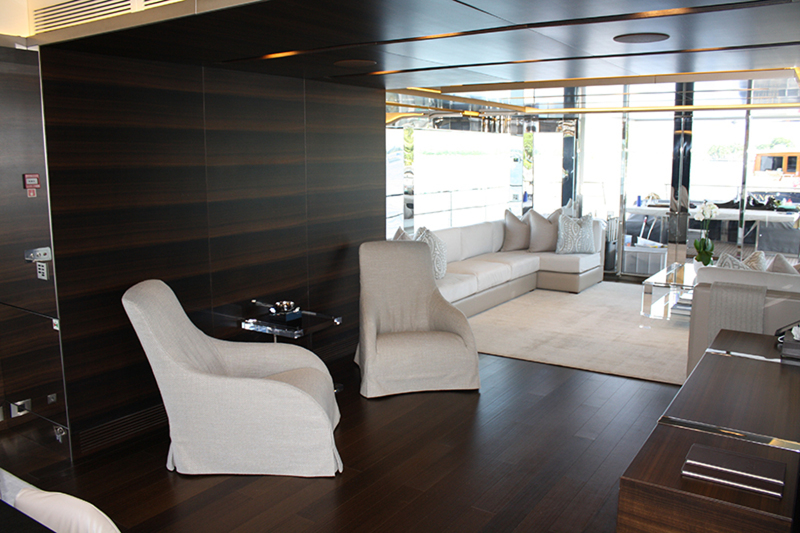 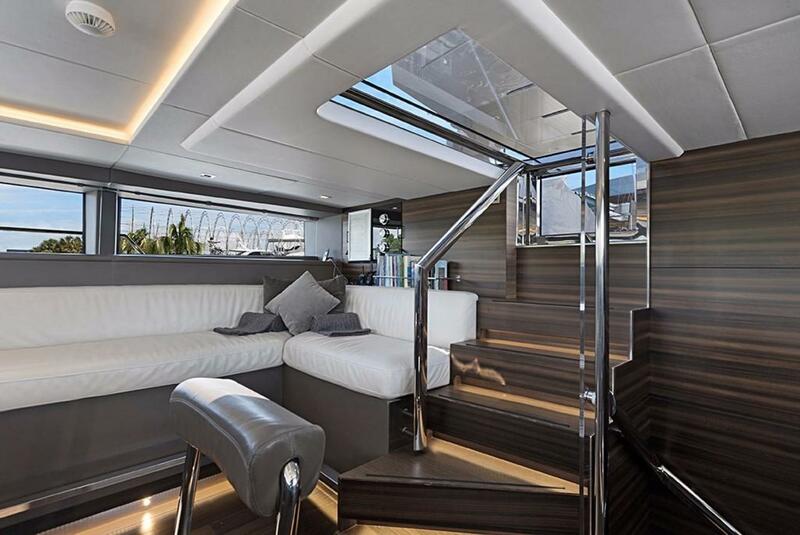 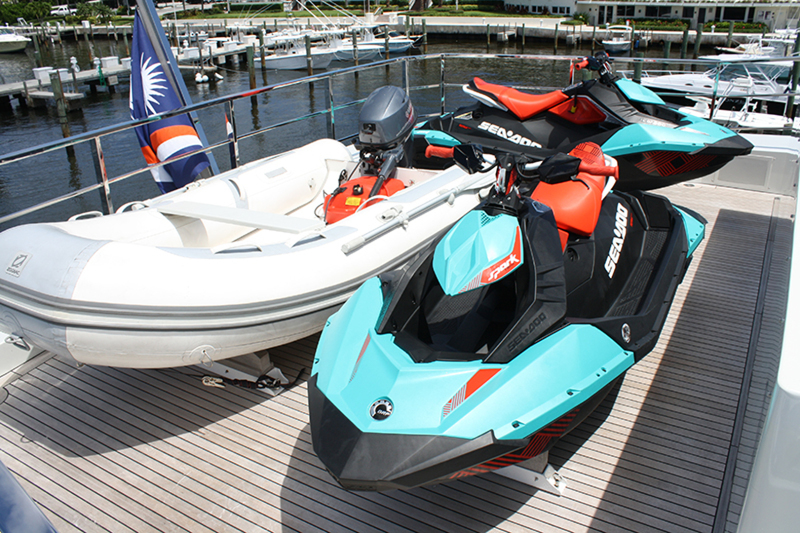 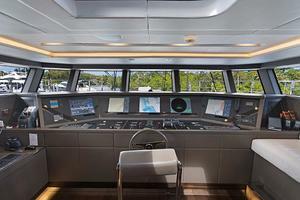 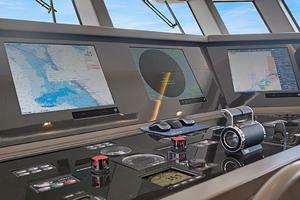 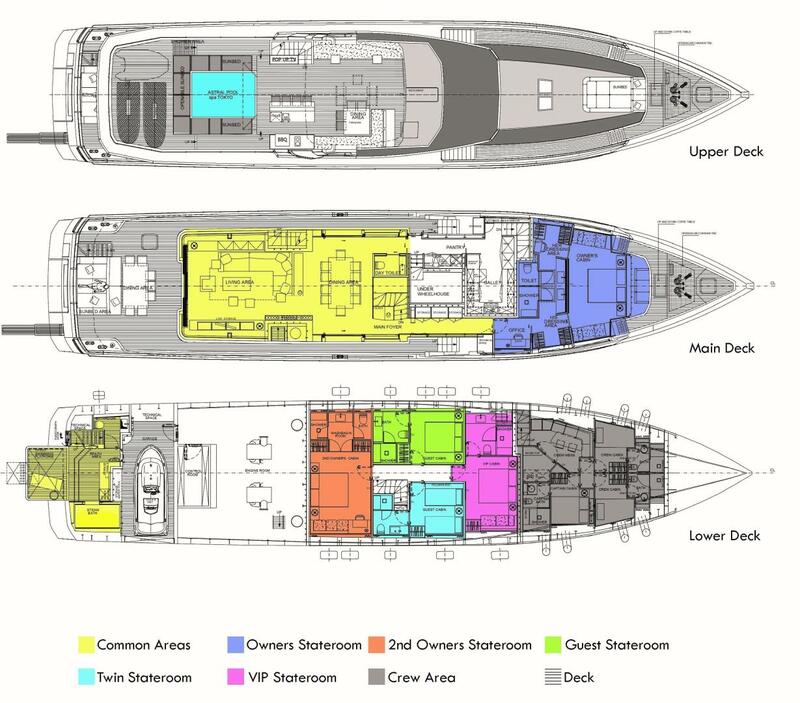 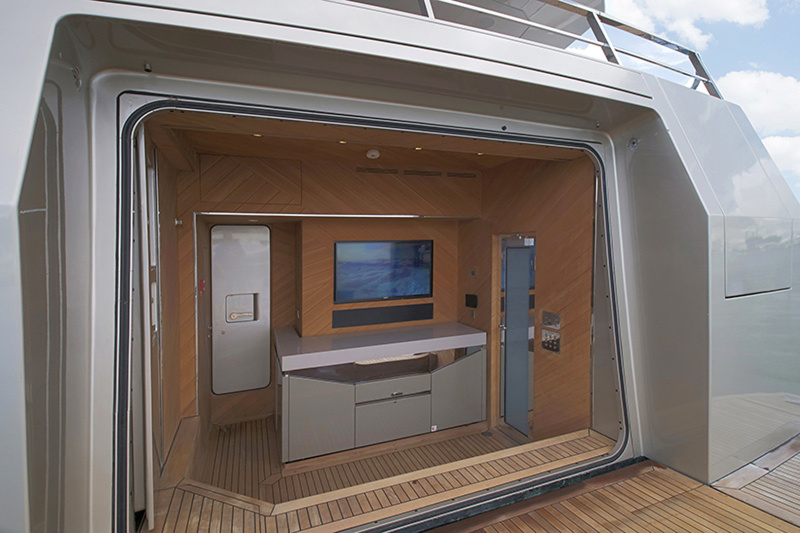 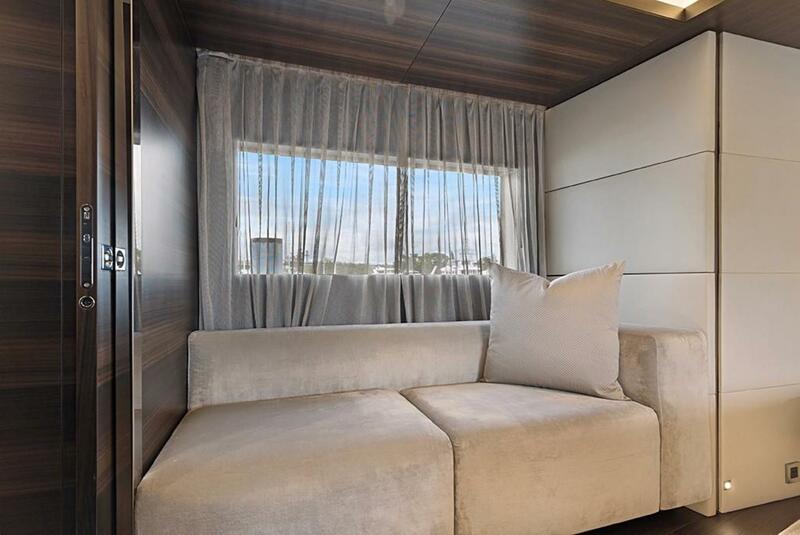 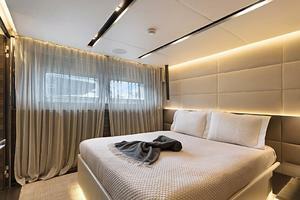 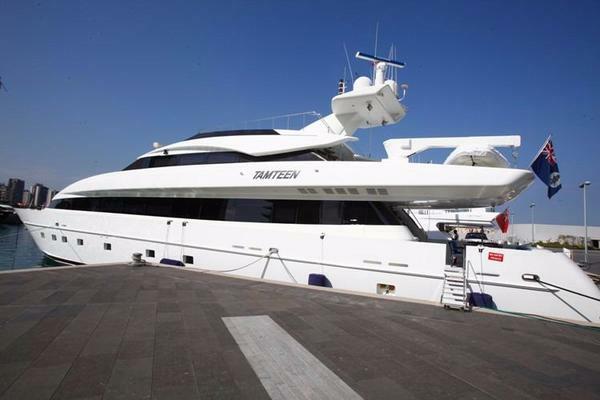 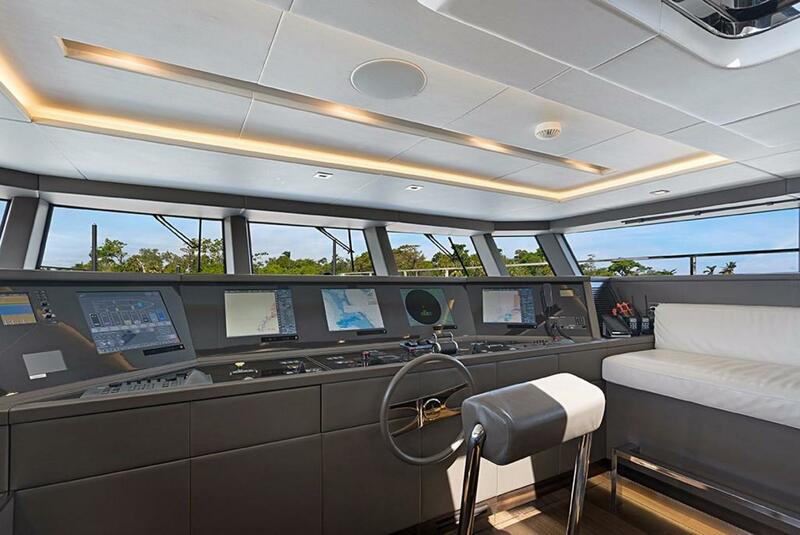 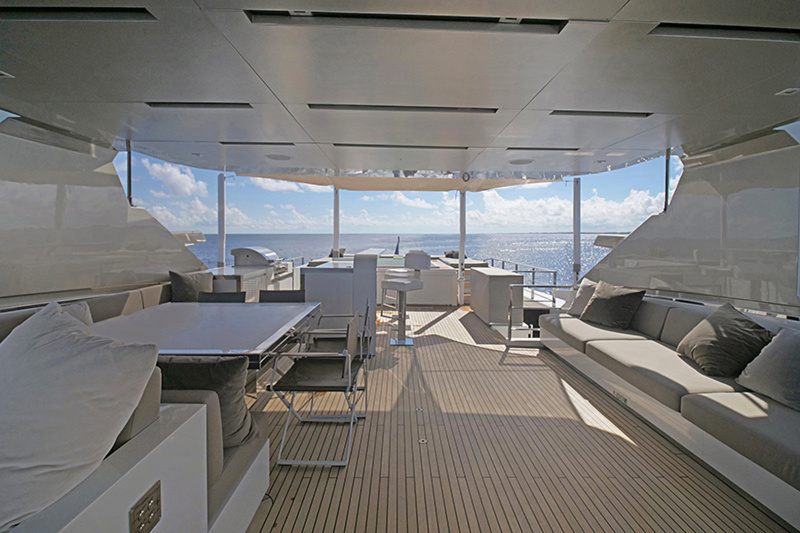 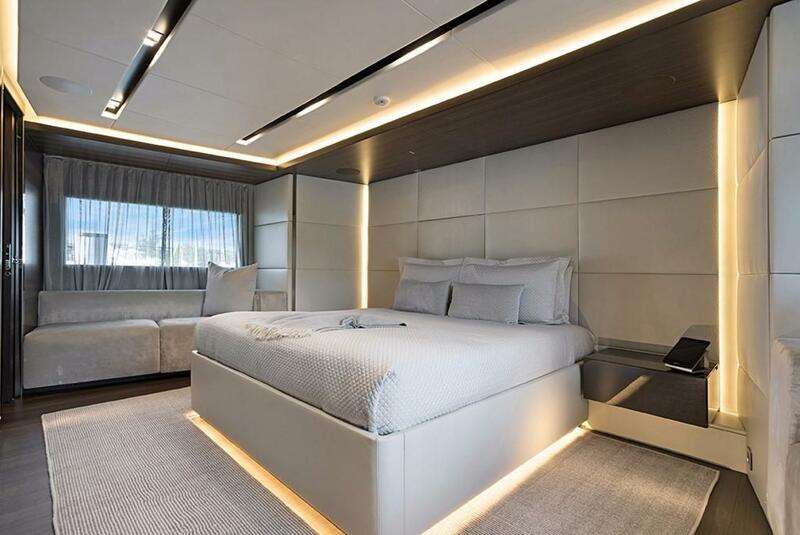 JEDI features a five stateroom layout, raised pilothouse configuration. 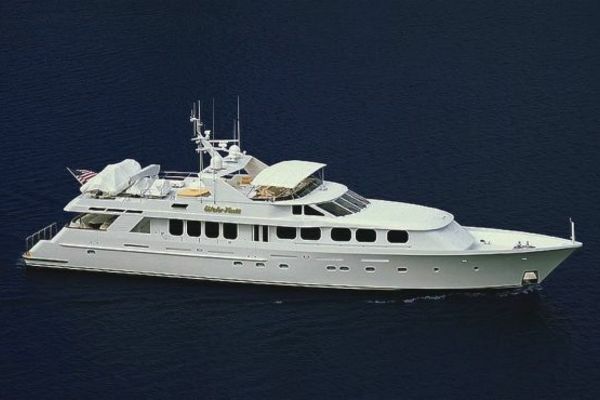 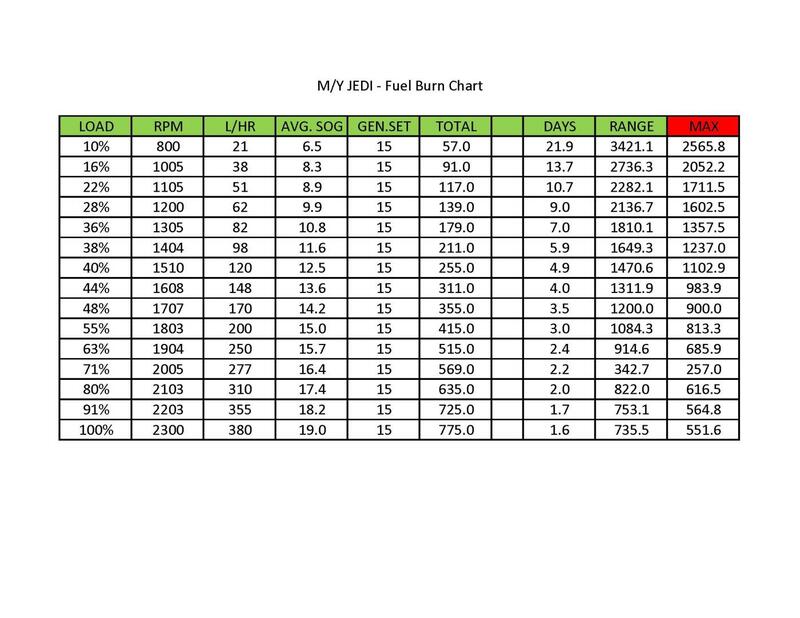 Recently finished annual haul and yard service Oct 2018.